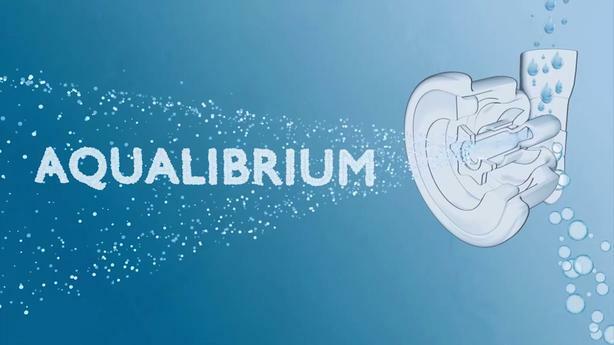 Jacuzzi® Brand PowerPro® Jets deliver a high volume, low pressure hydromassage through Aqualibrium™: the perfect mix of air and water. As the first company to pioneer jetted water technology, only Jacuzzi® can deliver a massage experience that a legacy that spans nearly 60 years can bring. 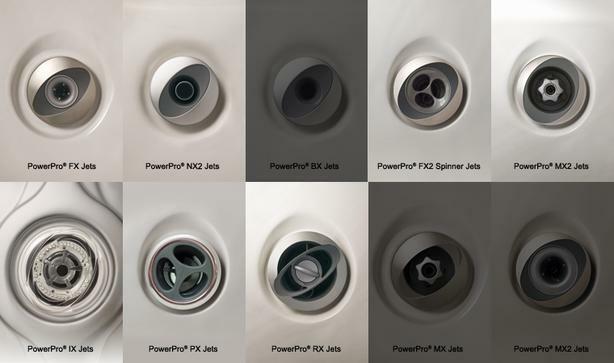 Would you like to learn more about PowerPro® Jets? 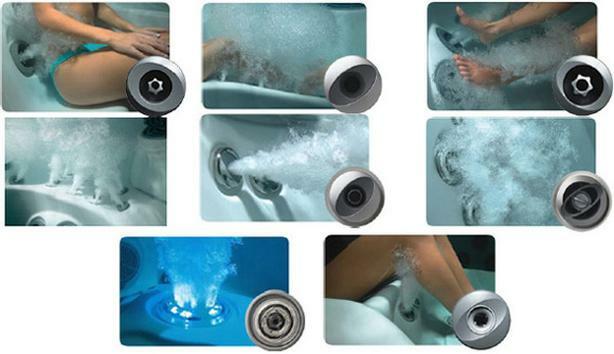 Owning a hot tub doesn't have to be stressful or complicated. 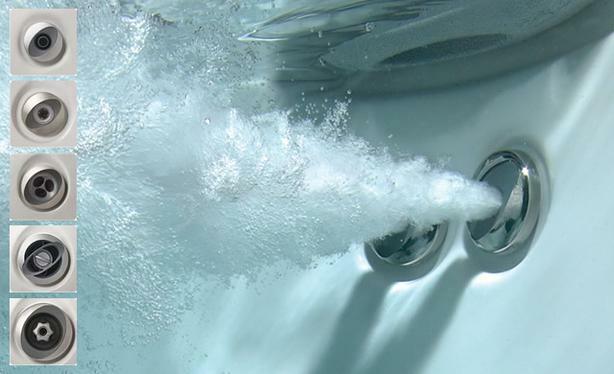 Premium Pool and Spa is here to help you get the best financing for your needs. Premium Pool and Spa, surprisingly affordable luxury.